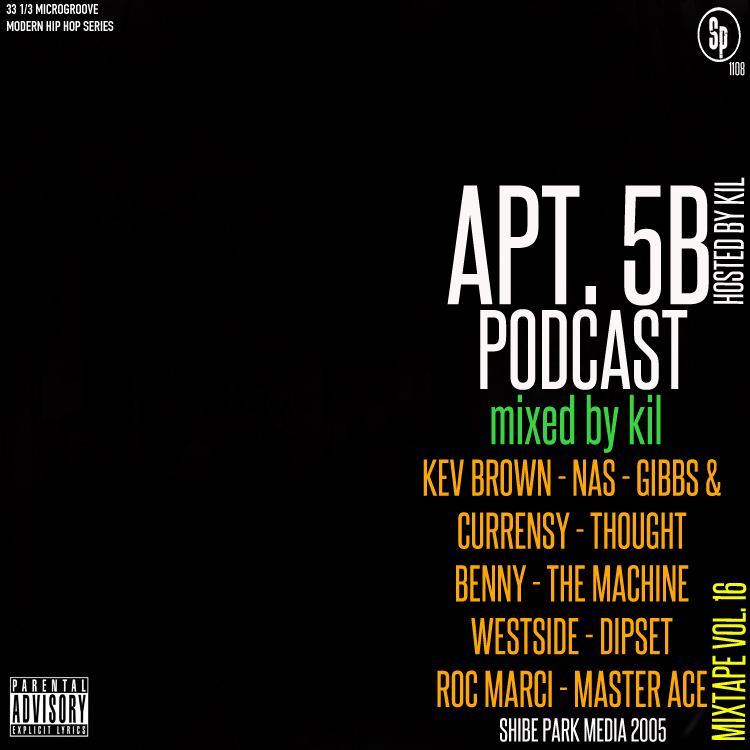 Since folk ask me all the time what am I banging, this month's mixtape to promoting my podcast Apt. 5B is saluting all of the hip hop I've been banging for the past couple of months! And don't forget to give me 60-90 minutes outta your day with Apt. 5B and bet money I'll make your day THAT much doper!